It’s time to get out there and make a real difference to our rivers! 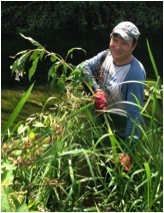 Get involved in hand’s on conservation that will improve the Great Stour and other rivers for all sorts of wildlife. All training is given and no previous experience is necessary. You’ll meet new people and be part of a team working to conserve these special environments. 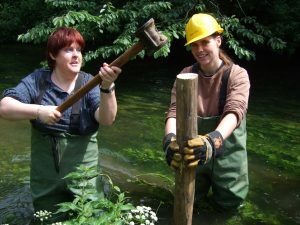 The time you give will help to make rivers more natural, enhance and create habitats for river wildlife, control problem species and improve rivers for people to enjoy. This is a great opportunity to do something positive for your local area and learn useful skills.